WARMINSTER, Pa., February 12, 2019	(Newswire.com) - Encore Group, a full-service lighting and design services firm that facilitates the seamless execution of complex construction projects, is expanding its reach to more markets and industries. The firm aims to provide owners and developers peace of mind from project inception to project completion through its wide range of offerings including lighting, controls, and specialty products. The firm offers a variety of services including concept budgeting, preconstruction advisement, design services, procurement assistance, and product management. 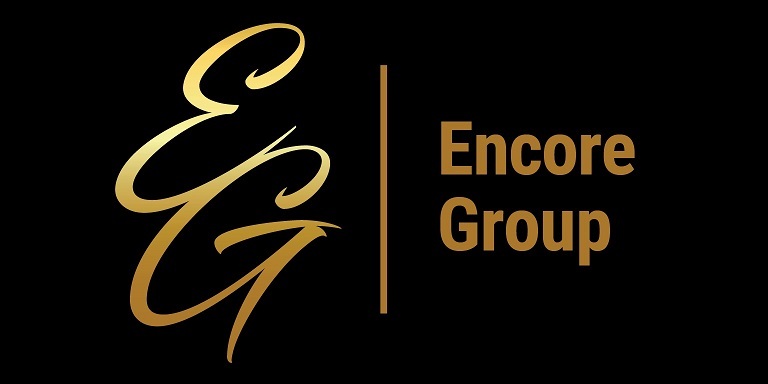 Encore Group serves as the guide for owners and developers through the fixtures and finishes process, minimizing costs, managing timelines, mitigating risk and maximizing the wow to ensure customer success. Put into development more than five years ago, the organization is today comprised of six dedicated team members with a combined 90 years of expertise in every phase of the fixtures and finishes process. Joe Bubenheimer is a third-generation member of the IBEW and has overseen installations for a variety of projects including the Bellagio Hotel, the Venetian and Wynn in Las Vegas and most recently, the Hardrock Hotel and Casino in Atlantic City. With his passion and knowledge of the industry, Joe decided to focus his efforts on building long-term relationships with clients through quality work and trust. To learn more about Encore Group, their services, and the industry sectors they serve, visit https://encoregroup.com. Encore Group is a full-service lighting and design services firm that facilitates the seamless execution of complex construction projects, providing owners and developers peace of mind from project inception to project completion.